If you could sit down in a room with some of the greatest NBA players of all time, would you fangirl a little? 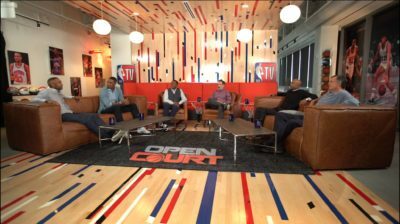 We definitely did when Turner chose to work with our crews for NBA TV’s Open Court. 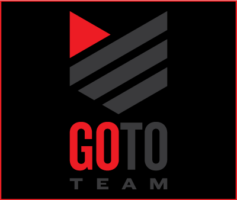 Go To Team was all hands on deck for this shoot. 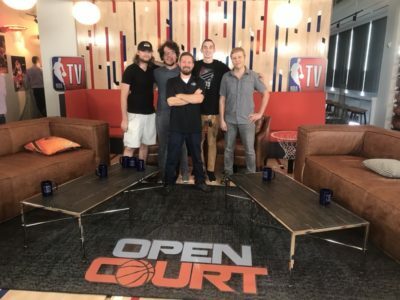 Our Charleston, Columbia, and Atlanta crews had a blast turning a 7th-floor break room into a basketball show studio. To transition the room, the windows needed to be blacked out. Large cut-outs of the talent from their playing days were placed over the blackouts. For lighting, we used Bron Kobald 800W HMI’s through chimeras to key both couches that talent was seated on. Kino Celebs were flown in as fill. 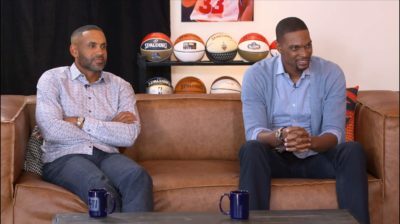 Generay light panels were hidden behind the couches to give some edge light and a quasar tube was behind the seats to edge Matt Winer and Isiah Thomas. To mimic a studio jib in such a tiny space, a MYT slider was used to give a little bit of movement to the wide shot. 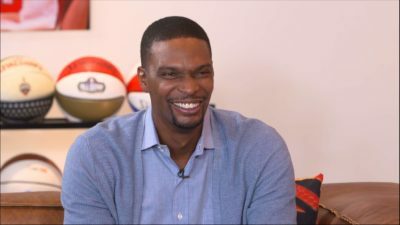 Once the room was set and ready to go, NBA Hall of Famer’s and legends Grant Hill, Chris Bosh, Isiah Thomas, Kevin McHale, and Kenny “The Jet” Smith sat down with host Matt Winer. 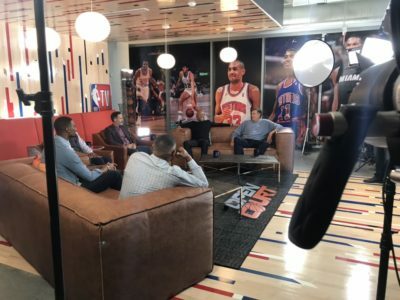 During the interview, the talent talked all things basketball — from season expectations to the biggest “what if’s,”and even gave their bold predictions for the season. With a lot of lights and art direction, we pulled off the incredible transformation. 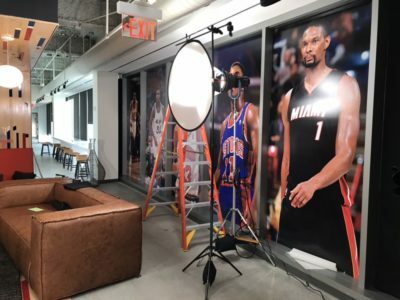 Our crews were honored to work with Turner and NBA TV on this piece. Be sure to catch our work on the upcoming season!